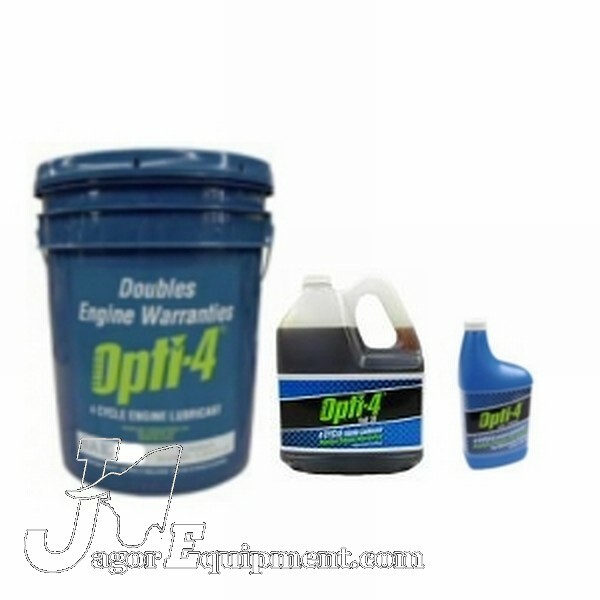 Opti-4 Four Cycle Oil 10/40W is a premium petroleum based high performance lubricant for ALL 4 cycle engines. 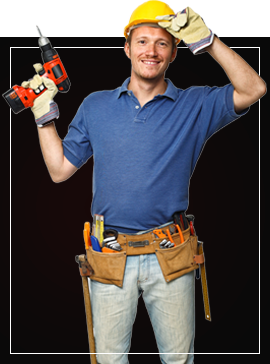 Opti-4 Four Cycle Oil 10/40W is available in 5.3 Gallon 1 Gallon and 34 Ounce containers. Opti-4 is also available in various size containers of 5/30W 10/30W multi viscosity formulas as well as single viscosity 30W.